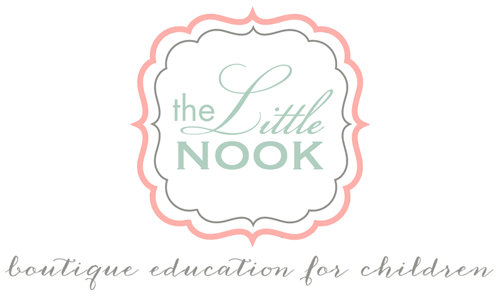 The Little Nook: Rosie Pope MOMMY IQ Contest - win a free diaper bag and autographed books! Rosie Pope MOMMY IQ Contest - win a free diaper bag and autographed books! 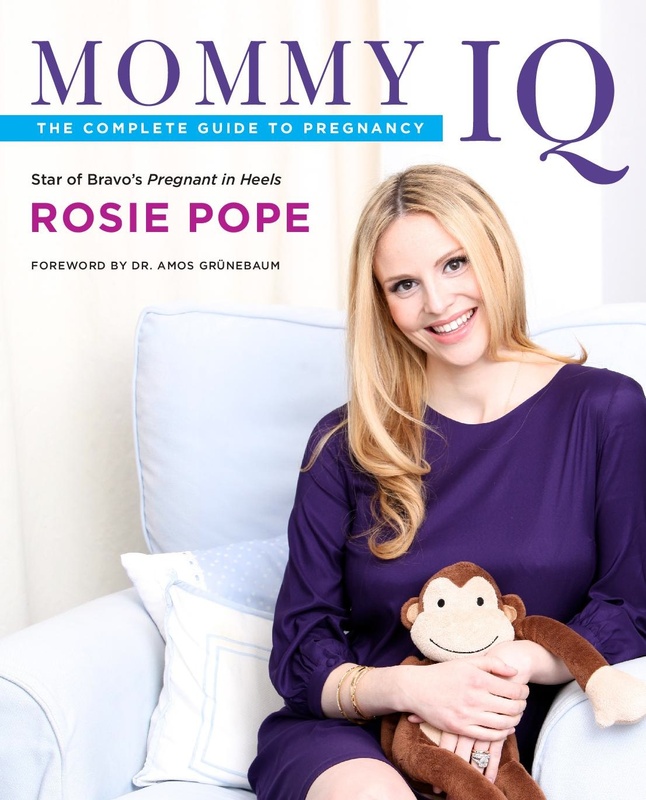 Whilst caravanning through carpool you’ve surely heard us bragging about Mommy IQ, the complete guide to pregnancy penned by posh momma guru Rosie Pope. We southern gals may have walking in our Louboutins down pat, but Miss Pope, star of Bravo’s Pregnant in Heels, is just the high-heeled girl you want in your corner when you find yourself with a bay bay on board. Mommy IQ catalogues the adventures, and slightly less glamorous gems, one encounters on the road to mommyhood with refreshing wit and a glam girl’s flair. When she mailed us her London Shopper Classic, the cutest diaper bag on duty and spotted in the paws of some fabulous celeb mommas like Molly Simms and Brooke Burke, along with a few signed (gasp…) copies of Mommy IQ our way we decided to get a little inspired by professor Pope and issue an IQ test of our own before we doled out this precious loot. 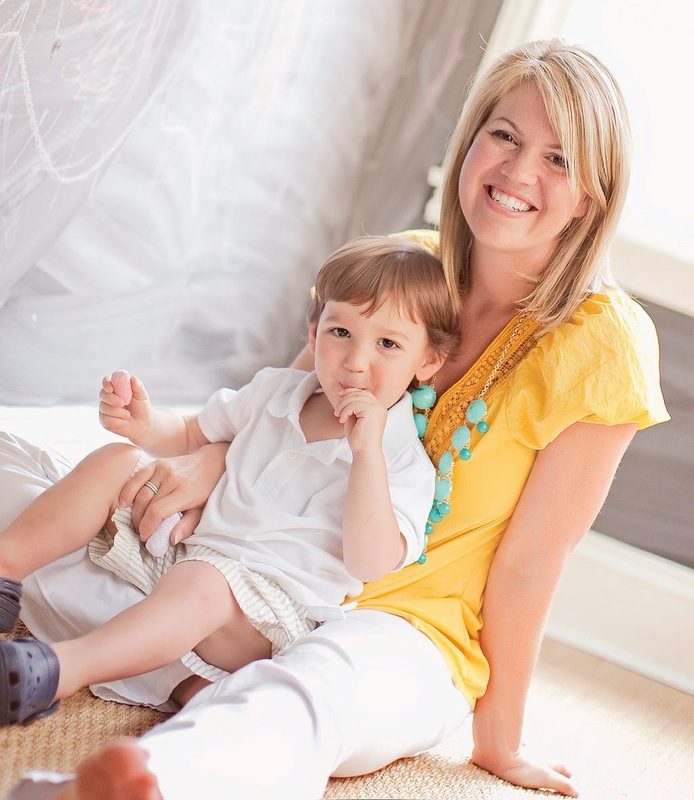 Sharpen your #2 pencils momma…what’s your Mommy IQ? Looking for a cheat sheet? Take a peek at Pope’s book and you’ll find the answer to every question we toss your way! We’ll be hosting the contest December 10-14 on our Facebook homepage. 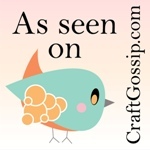 One Mommy IQ question will be posted every morning, Monday- Friday, at 8 AM central time. To be eligible for prize raffle, contestants must participate daily in the IQ contest. Contestants who respond correctly will be entered to win at the end of the contest. 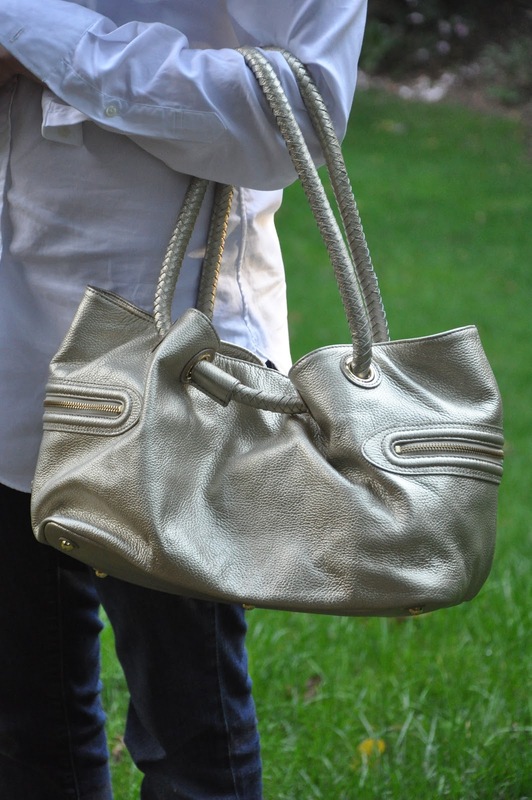 3 brainy baby mommas will walk away with an autographed copy of Mommy IQ from Miss Pope herself and one lucky lady with her lovely London Shopper Classic, the most dapper diaper bag on the market.